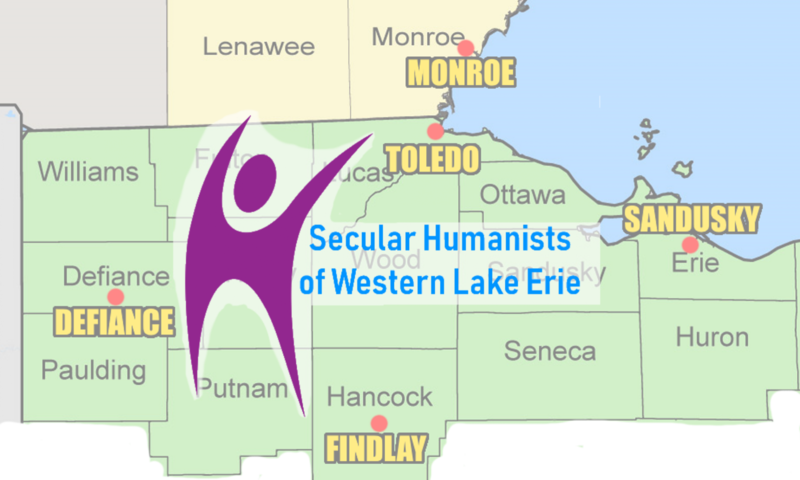 Secular Humanists of Western Lake Erie (SHoWLE) is governed by the members of the group through a set of Bylaws. An elected Board of Directors is responsible and obligated to act in the best interests of the members. The Board elects executive officers from its members to make decisions and operate the group on a day-to-day basis. Voting members have the right to serve on and elect the Board of Directors and serve as officers.